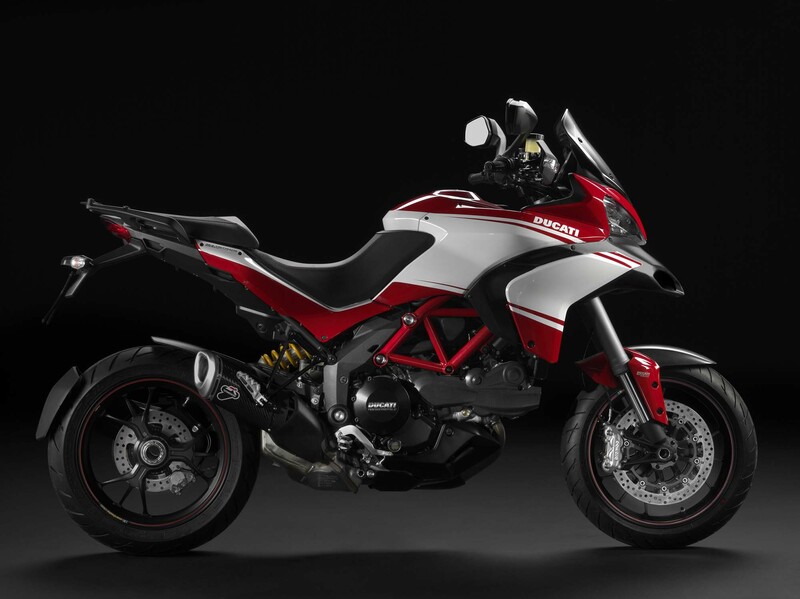 Expect to see reviews from the international press launch in Spain after September 27th…just not from A&R since we weren’t invited to the party (le sigh). 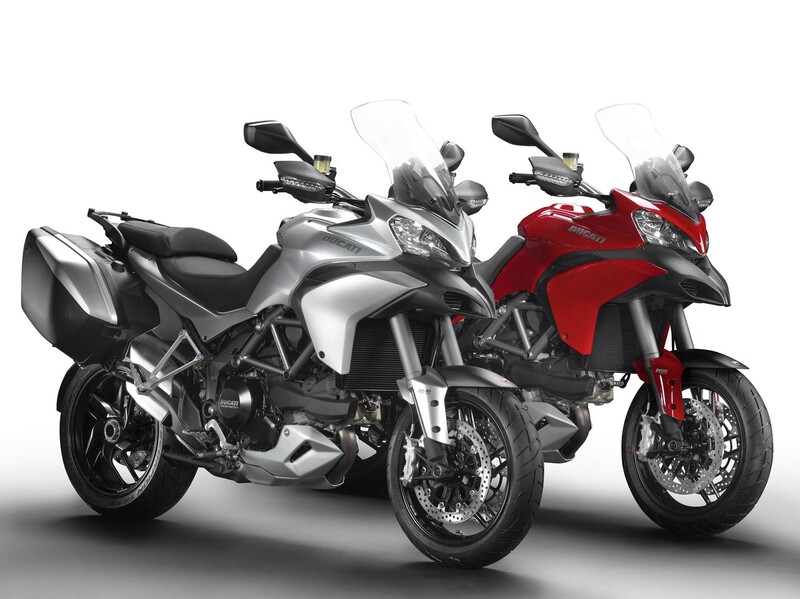 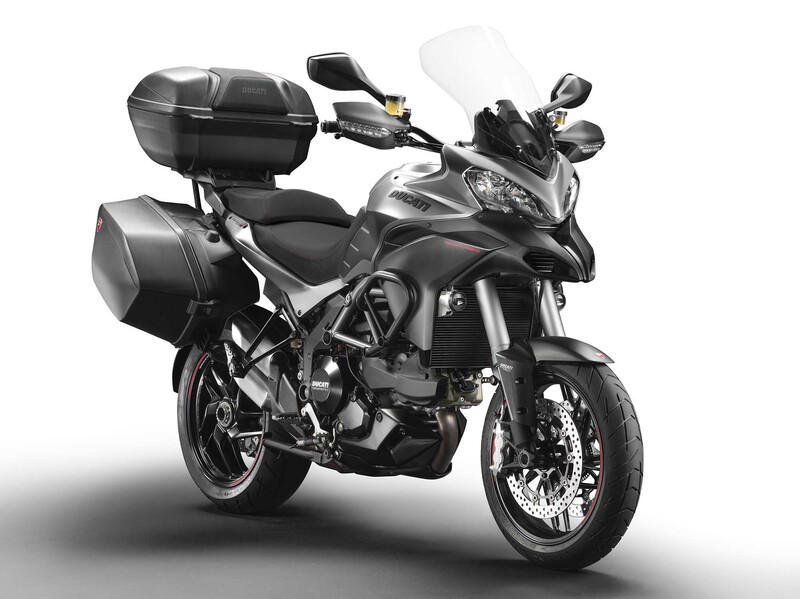 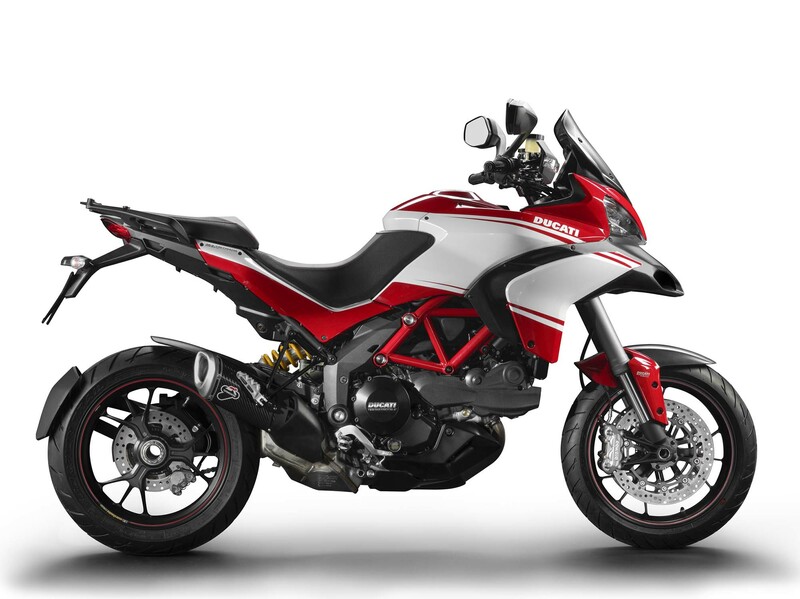 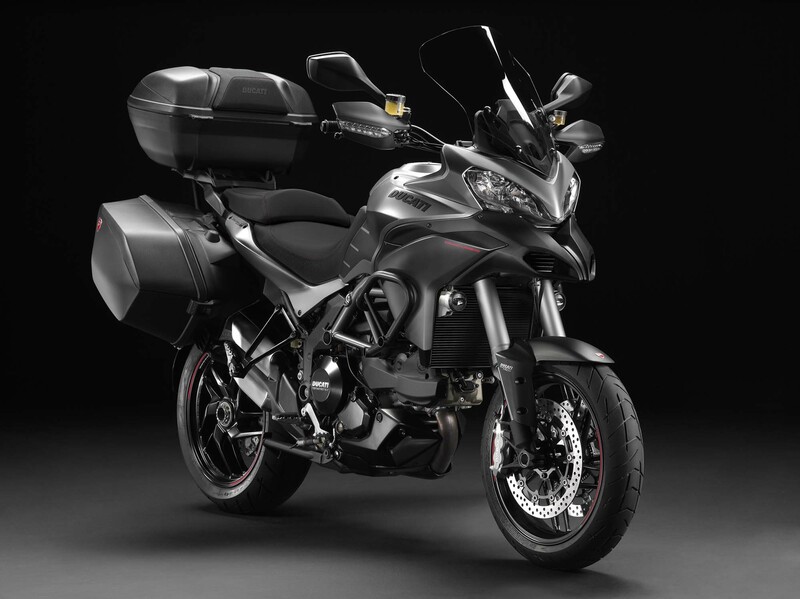 The first public showing of the 2013 Ducati Multistrada’s will be at the INTERMOT show in Cologne, October 3rd-7th. 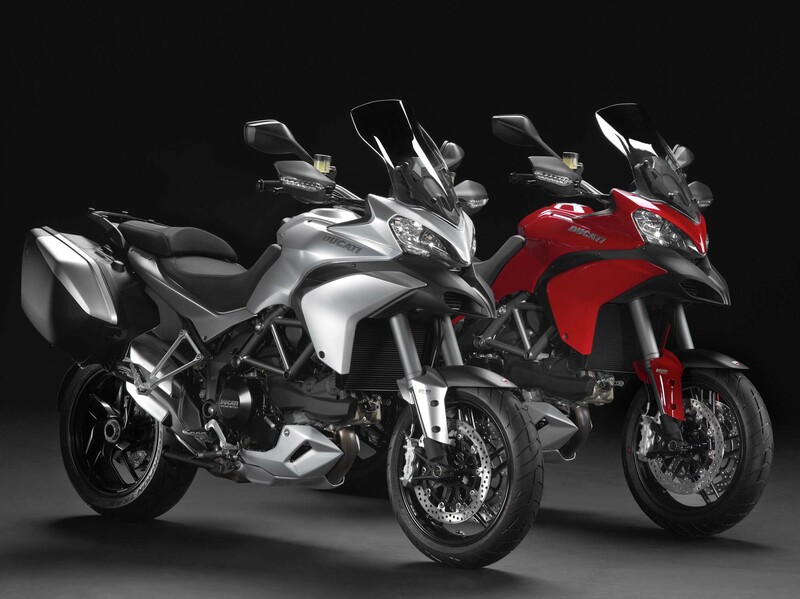 All models should be in dealerships by December 2012.